With any AWS implementation, time really is money. You need to get things moving as quickly and efficiently as possible from the get-go, but where do you start when you’re working with Infrastructure as a Service (IaaS)-type functions in the public cloud? Let’s look at a sample AWS implementation guide together. 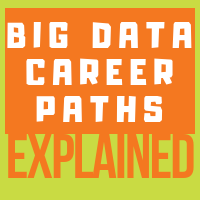 With businesses of all sizes striving to efficiently capture, process, and analyze these colossal data sets, there is no shortage of career opportunities available in the big data ecosystem. One of the most exciting things about working in tech today is the sheer range of specialisms to choose from. 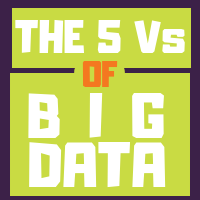 So which big data job is the one for you? 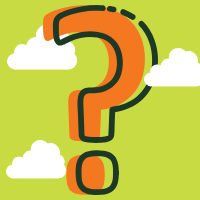 In this blog post, we’ll be taking a deep dive into various AWS products and services, looking at some of the most popular expert-level questions on everything from support, to EC2, S3, Redshift and beyond. 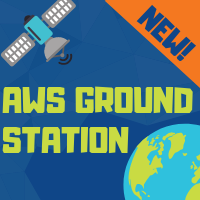 On day two of AWS re:Invent, AWS revealed its newest service to thousands of enthusiastic attendees: AWS Ground Station. 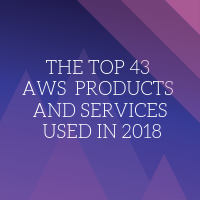 Take even a cursory glance at AWS’s vast catalog of products, and you’ll see a staggering range of flexible, cost-effective services and tools—but how many of these products do AWS professionals use at any given time? 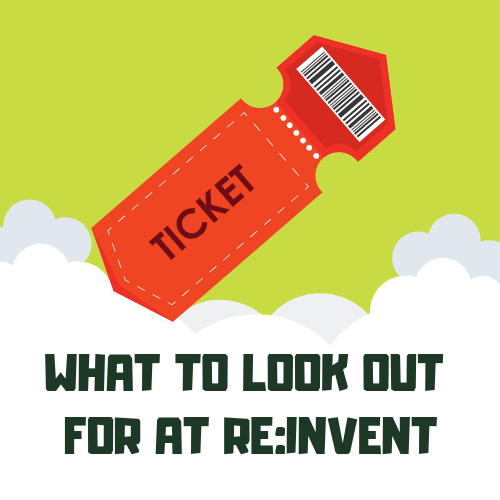 As there are over 2,000 different sessions at re:Invent 2018, you won’t be able to attend them all. 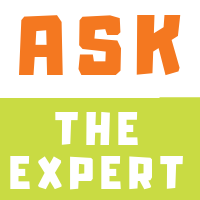 That makes it hugely important to strategize ahead of time to make sure you get the most out of re:Invent, but don’t worry if you’re not sure what the best events are for you. We’ve carefully picked out our highlights and sorted them by product and job role, which will help you get the most out of your time exploring AWS’s flagship event in fabulous Las Vegas! It’s time to delve a little deeper into some of the most popular AWS products on the market, including Amazon EC2, S3, and Redshift, as well as the various instance types available to customers. Ready? Of course you are. If you’re thinking about migrating to the cloud or just want to know more about Amazon Web Services (AWS), then you’ve come to the right place. Get the latest AWS news and views delivered straight to your inbox. You can unsubscribe from our emails at any time.